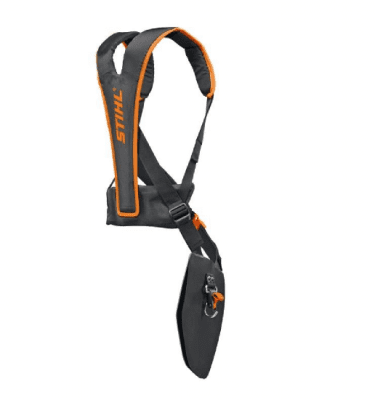 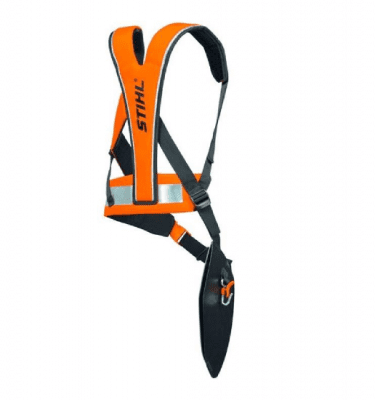 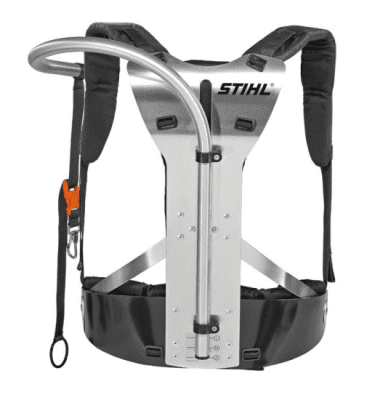 Ergonomically designed harness offering great freedom of movement thanks to the freely suspended leg protection. 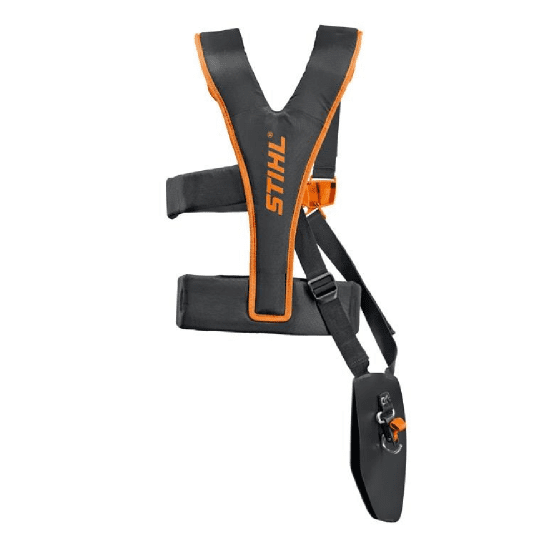 Very light and with comfort carry ring for quickly attaching and removing the clearing saw. 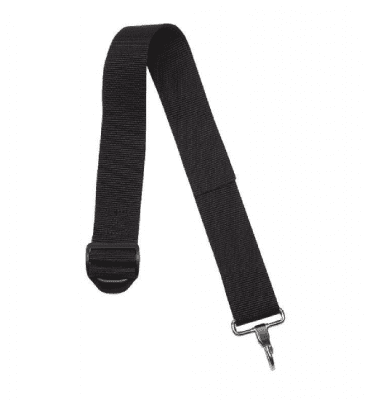 For FS 310 – FS 560.